Planning and development of high-quality base paper. Pursue the possibility of paper on evolving media. Supports from stationery material development to paper manufacturing. Bunyusha was founded in 1912 as a commercial firm,specializing in the field of paper /paper board industry. Our main partners are in North America, E.U., Oceania and Southeast Asia. Woodfree paper, Coated paper, Art paper, Drawing paper, Fancy (fine) paper, Carbonless paper, Thermal paper, Base paper for coating/lamination, Wallpaper, Inkjet Media…ETC. Duplex board (Non-coated, 1/s,2/s coated), Ivory board, SBS board (for liquid packages), Manila board, Chipboard, File/binder board…ETC. 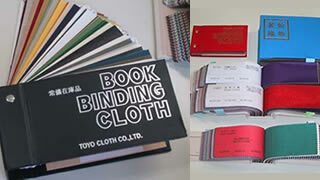 Bookbinding cloth, Hot-stamping foil, Photo Album Sheet, Display in stores, Release paper for food industry, Stretch Film. 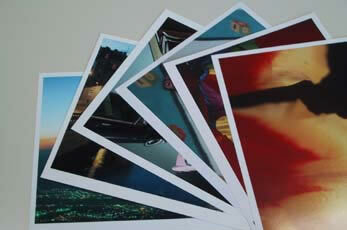 Printing medias for Inkjet printers and plotters. Base materials of paper/film are treated with appropriate coating for each usage. 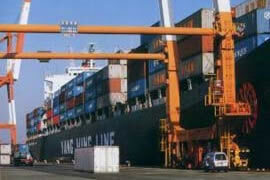 The products are exported to India and Hong Kong. Potentiality of Inkjet medias are much expected positively as Inkjet printers are now spreading all over the world. 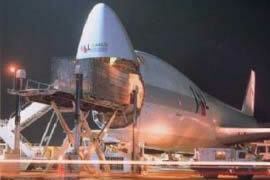 Smart system has made the distance between our nation and overseas like that of neighbors. We enjoy speedy trading business with “another side of a river” just like domestic market. Bunyusha Co.,Ltd. is looking forward to any contact at any time from you. Copyright © 2019 BUNYUSHA Co.,Ltd. all rights reserved.